Beauty on Latrobe is a full service spa and skincare salon run by Clare Lambeth in Paddington, Brisbane. 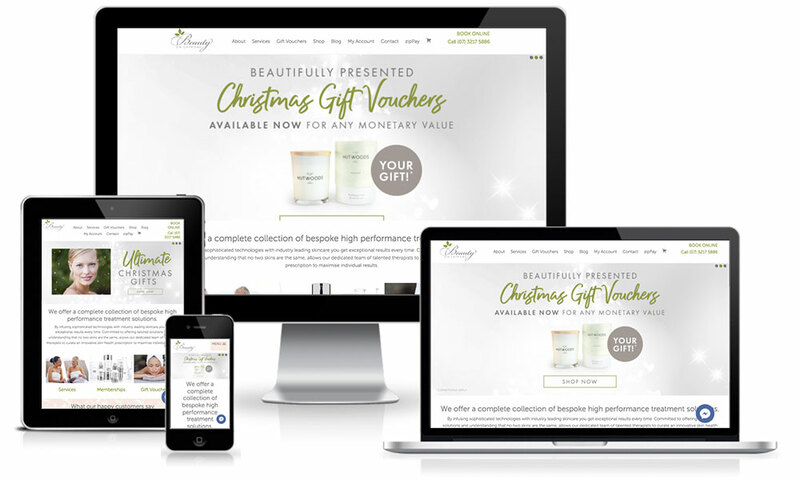 The site publishes their services and treatments, gift vouchers and beauty products. Built on Genesis/WooCommerce.